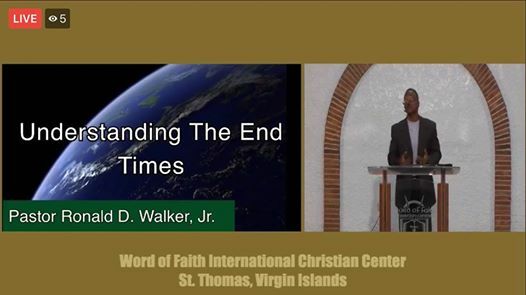 Pastor Ronald D. Walker, Jr. Sermon Series entitled, “Understanding the End Times!” This Series is a precursor before we get to the Book of Revelations. We are witnessing how the World is lining up with Bible right before our eyes! Open your heart to the Word of God and your eyes to what is happening!